The Health Care Home is a primary health care model that gives patients more control, the practice team an environment where quality of care and innovation can flourish. 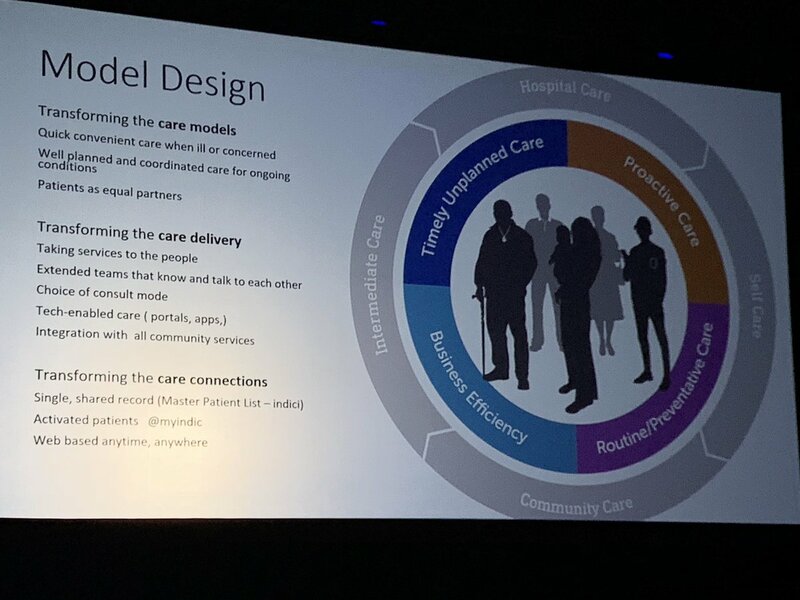 It enables truly proactive, coordinated care for those that need it most breaking down the professional and system barriers that we know prevent patients from getting the best care. Many of our practices have made the change — have a look at some of their stories. Like many other primary care systems, our population and workforce demographic data showed us that if we didn’t make changes to how we provided services many of our practices would struggle to maintain the service they provided. We could also see how technology is changing the way people manage their lives. 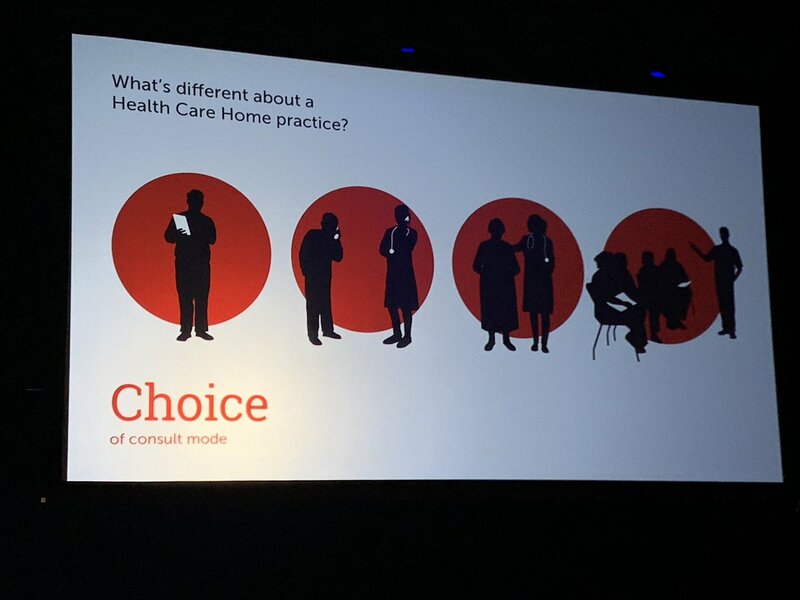 We wanted to lead the way in ensuring our people could have more control over their health, more access to technology that helps them stay well and a partnership model of care with their health care team when they need it. Clinical triage makes sure the right patients get the GPs face to face time and those that don’t need to visit the practice get safe, quality care on the phone – quickly. Saving time for the patient where we can. We work in partnership with patients and their family to plan as much of their care as possible and making sure that care plan is available in real time for everyone that needs to see it. This reduces the need for urgent, ad-hoc care. How do we Know the Model Works? Well, we collect and analyse a range of data that shows us how much patient time we’ve saved creating alternative ways to receive clinical care such as email and telephone and how much clinical capacity has been created for people that need a practice visit. Our patients value the fact that 97% of calls to their practice are answered within 40seconds. Our staff tell us they wouldn’t go back to the old way of working and our activity data shows we’re having a positive impact on the system as a whole. 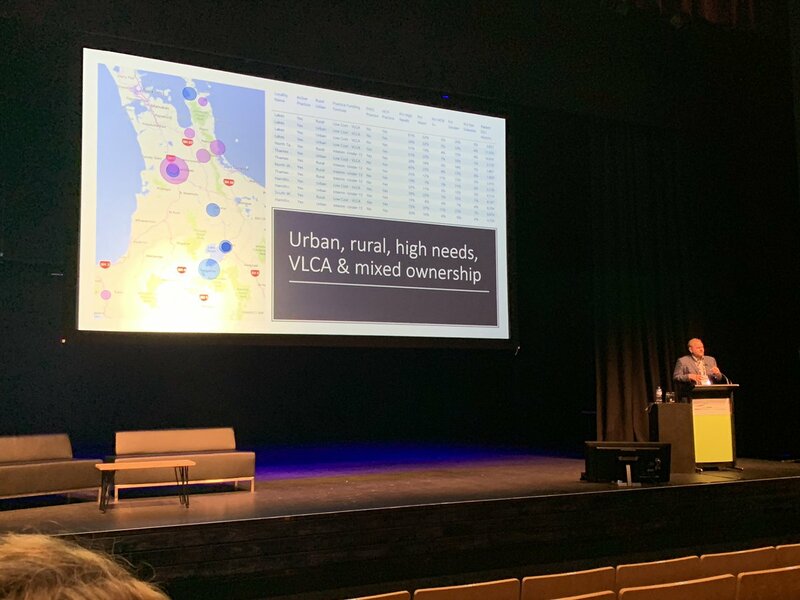 It’s the outcomes we focus on and we have proved it works in small and large practices, urban and rural. 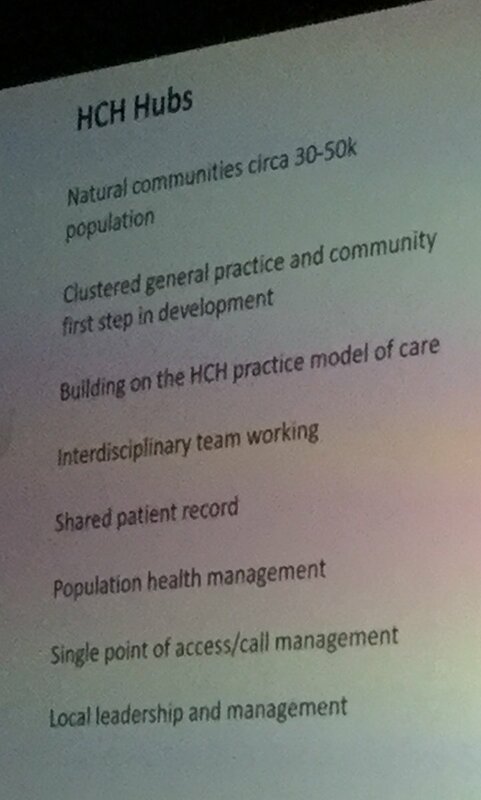 Huge evidence base for interdisciplinary primary health care teams and we have the plan but feels like wading through treacle to get system partners to agree on delivering it. Our HCH practices frustrated with resulting enforced isolation! 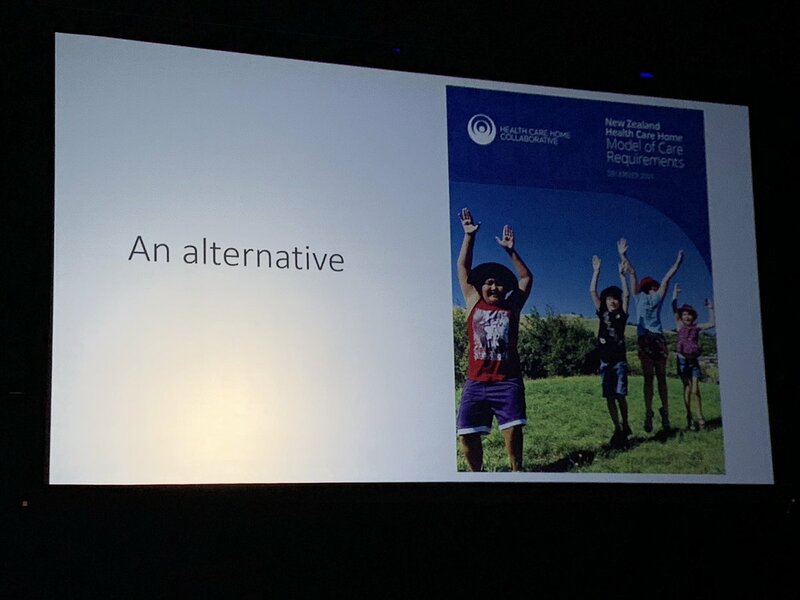 #nrhc2019 @JohnMS_Ventures tells a compelling story of the need for change, the benefits of the health care home model - and convinces the conference of the need to take control and step into an alternative future.